Nobody wants to spend hours on end getting ready for a night out on the town for your makeup to just wear off half way into the night, so today I'll be sharing with you what products I use to ensure my makeup lasts all night! If you have an oily/combination skin type, a mattifying primer is your best friend. This primer extends the wear of my foundation and it never lets me down. 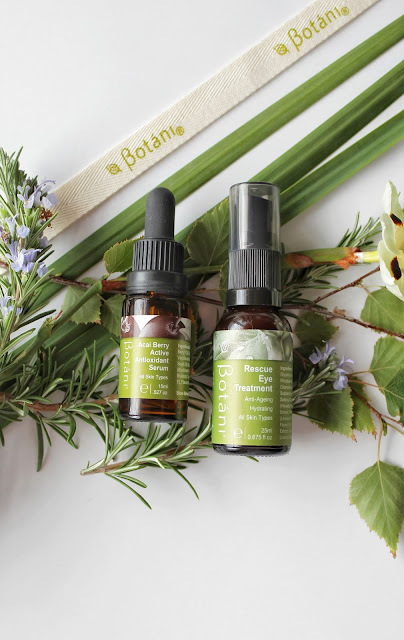 It's a light formula that doesn't clog pores which is wonderful if you're prone to breakouts. 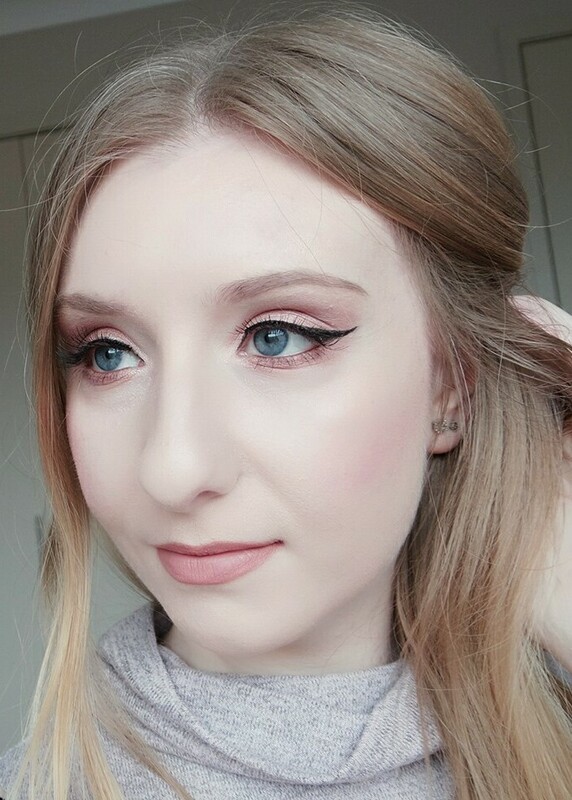 I like to apply it before my foundation as my base. I purchased the shade Bare which matches me perfectly. I've worn this in the highest of highest weather temperatures and it didn't budge! 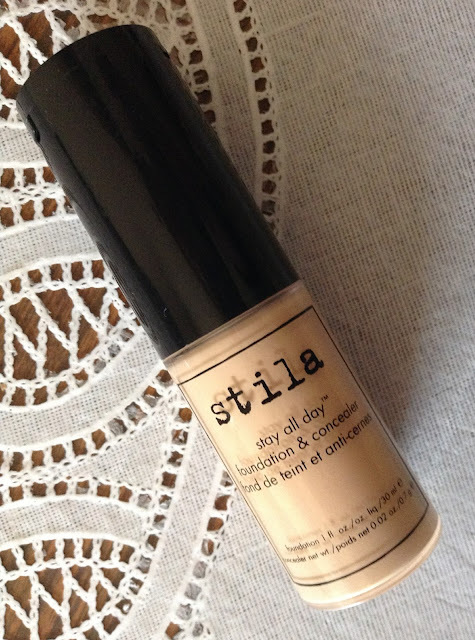 So if you're on the hunt for a full coverage foundation that stays all day, this literally stays all day. They do come in many different shades so you'll be sure to find the right one for your skin tone. I find it's best applied with a buffing brush. 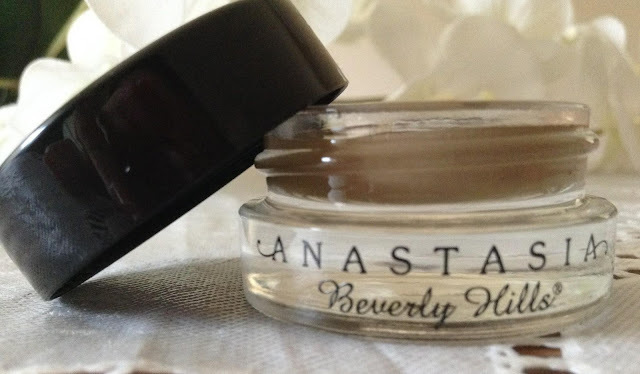 This eye shadow primer will transform any matte eye look into a light catching shimmery one, but not in a glittery way. The lasting power is great as well. 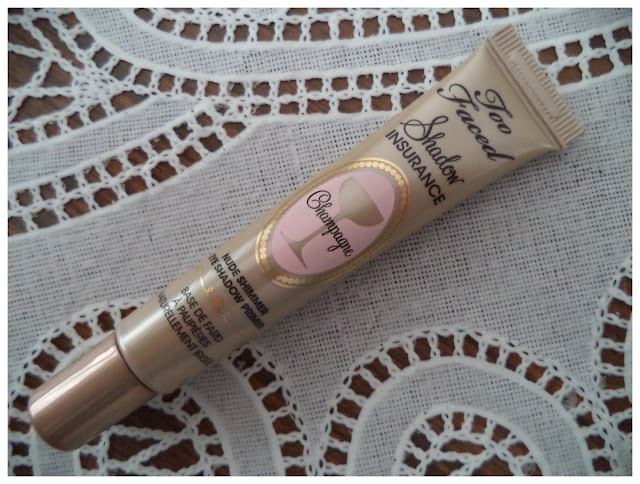 If you're not keen on the shimmer, Too Faced do have other primers to choose from. 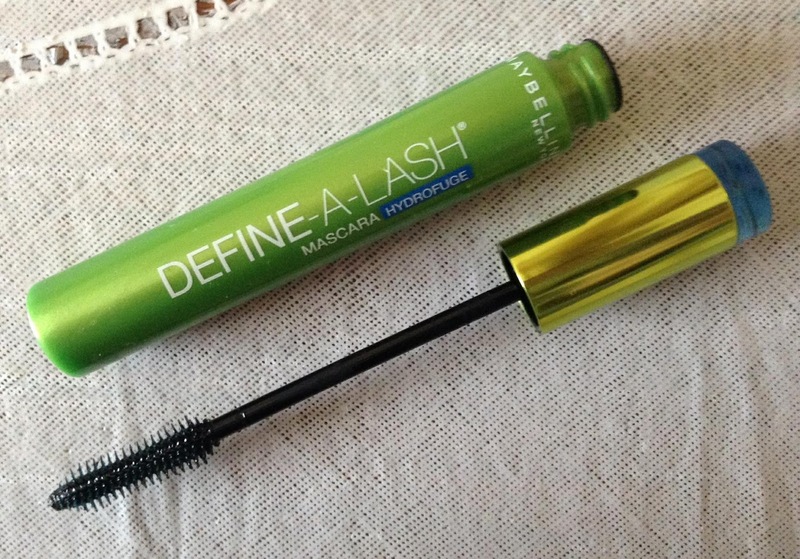 Waterproof mascara is a must have! If you have short lashes and are craving for some length, this one will do the trick. It doesn't clump whatsoever and separates lashes very well. Curl your lashes beforehand for maximum results. A great product to fill in those sparse areas of your brows or if you just want to define your arch. It will stay put until you want to remove it. It's also waterproof and highly pigmented so a little goes a very long way! I like to use the Zoeva 322 Brow Line Brush to apply. I hope you enjoyed part 1 of 2! If you have any questions, feel free to leave a comment down below!